A vast collection of medals which can be personalised to your needs, plus we can make any bespoke medal. We are the UK's leading supplier of personalised medals. Here at Munich 72 Trophies, we are recognised as one of the major distributors and suppliers of Corporate Glass Awards in the UK. Click here to find out more about our extensive range of corporate glass awards. Are you looking for something really different for your league, brand or club? 3D crystal awards are unique, distinctive and completely bespoke. If you are looking for branded merchandise to promote your company then contact our expert team and be inspired by our original ideas. Engraving is an art that must be handled by professional craftsmen. All our engraving is completed on site in our London office by our highly experienced engravers. 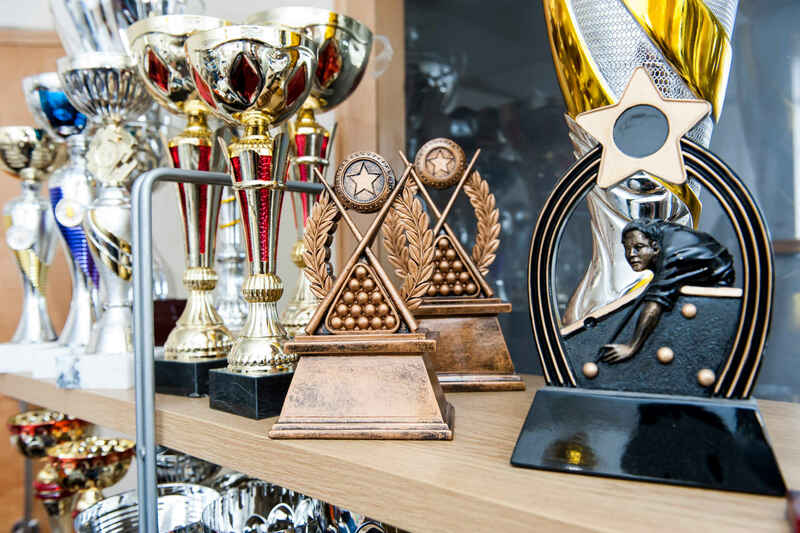 Buy your medals or trophies from a renowned trophy company. Visit our trophy shop for the widest trophy and medal selection in the UK.